Hello, everyone! I have a really awesome post for you today. I don't know if you remember, but sometime back, I read and reviewed a book called Behind The Scenes. And fellow bloggers will know how good it is to hear from an author after a long time. That's what happened here when Kathryn White contacted us about her latest book, Cats, Scarves and Liars. Unfortunately, my studies aren't allowing me to read much, so I couldn't pick up the book but we opted for an interview with Kathryn instead and she has, very kindly offered to give away a copy of the book to one lucky reader. So let's get on to the post! Peppa is just your average Australian young woman, really. 23 years old, widowed and owner of a cat who can speak perfect English. (But no one will believe her about the cat.) Why is she being stalked by one of the customers from her job at the City South Post Office? What secrets does the mysterious Ivory Black know about Peppa and her past? What does he know about the strange murders that are happening all over Adelaide? And was it really necessary of him to steal her boyfriend's scarf? Writer. Bookworm. Poet. More of an enigma than an entrepreneur, Kathryn White lives in comfortable surrounds on the South Coast of Adelaide, where she spends her time writing fiction and poetry and reviewing novels for her website Kathryn’s Inbox. By day, she works at a busy inner city Post Office. She graduated from Flinders University with Honours in English Literature and later studied Marketing. Kathryn began writing when she was in her teens, never believing that anyone else would be interested in reading her work. She has never been happier to be wrong about anything in her life. Kathryn enjoys writing about misunderstandings—the kind of things that could happen in real life—and giving them an unusual comic or dark twist. Sometimes both. Hi Kathryn! Welcome to The Readdicts. It’s wonderful to have you here with us today and I hope you have a good time answering the questions we have for you. Ooh, what to tell? 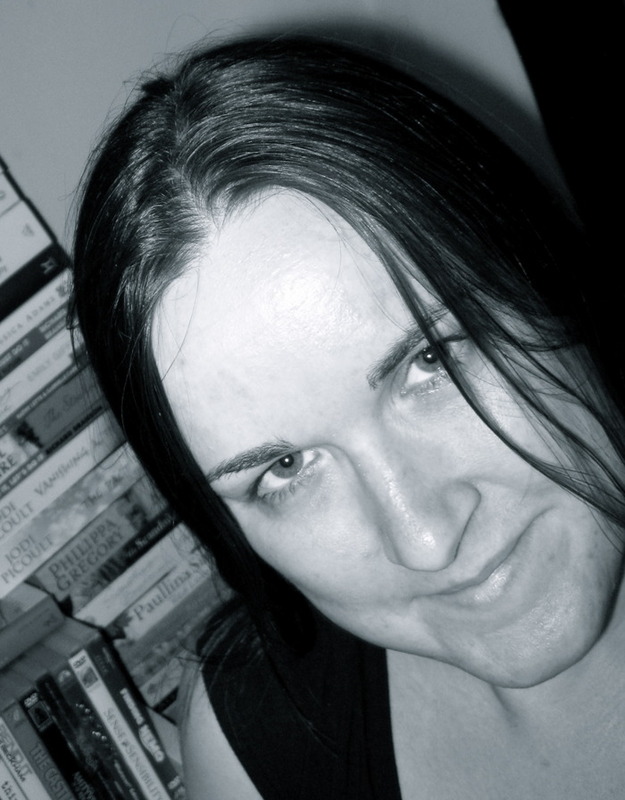 I am an independently published author from Adelaide, Australia and I have a BA (Hons) in English Literature. I’m a bit shy, but when you get to know me you’ll discover that I have a very odd sense of humour, and usually lean toward writing humourous stories that have some depth and serious themes. That said, I’ve also written two novels that are meant to be completely serious—Best Forgotten which is about a young woman with amnesia and who may or may not have committed a terrible crime and Behind the Scenes, which is about a young aspiring actress and her journey toward maturity. My favourite of all of my pubished work, Being Abigail, is probably also the funniest—it’s a bit of a take on what can happen when communication between two people breaks down. 2) Tell us about your book, Cats, Scarves and Liars. 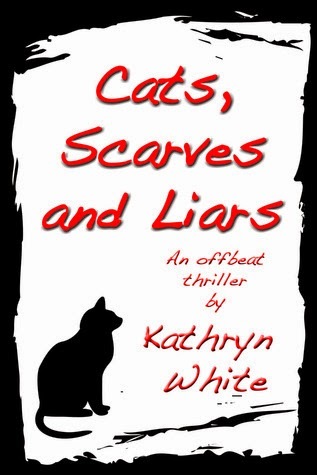 Cats, Scarves and Liars is an offbeat thriller with a dash of paranormal and urban fantasy. It tells the story of Peppa, a young widow who is being harassed by a sadistic older man who is a regular customer at the post office where she works. And if you think you know what happens next … you’re wrong. A revelation at the end of part one takes us down a bit of a different track, which has a bit of a paranormal edge. I really enjoyed writing about Peppa’s stalker, Ivory. Although he is, basically, a bad person and does some horrible things that ruin the lives of many, I tried to portray him as someone who truly has no understanding of the problems that he causes and who has a genuine desire to be loved, cared for and looked up to by the people that he has hurt the most—his wife and two daughters. I drew on two villains from popular culture as a basis for his character, Malcolm Foxworth from the Flowers in the Attic series by V.C. Andrews and Mr Burns from The Simpsons, though, ultimately, I would like to think that he is a villian in his own right. 3) Who are some of your favourite authors and what are some of your favourite books? My favourite authors of all time are probably Charles Dickens and Jane Austen. I’m a big sucker for the classics, particularly Oliver Twist and Pride and Prejudice. I never studied Dickens at university though, which is quite odd for someone with a degree in English Literature. As for contemporary authors, I’m a big fan of Tim Winton (I got to see him speak at the University of Adelaide last year about his latest novel, Eyrie,) and Janet Fitch, who wrote White Oleander. That said, I have a bit of a soft spot for J.K. Rowling—I actually really enjoyed The Casual Vacancy. In regard to popular fiction, I like the early V.C. Andrews novels (which are published as Virginia Andrews in Australia,) Richelle Mead (can’t wait for the next installments in the Age of X series and also Bloodlines,) and I have a real soft spot for Sophie Kinsella. 4) What do you like to do when you’re not writing? Read. Nah, as well as reading, I love photography (though I’m not very good and probably should consider buying a decent camera at the least,) checking out art exhibitions, visiting various cafes and coffee shops and walking through my city discovering hidden gems. I started taking regular walks through Adelaide about eighteen months ago and it never ceases to amaze me just how many things are out there in my own city waiting to be discoveed. Some of the more interesting street art I have discovered gets posted on my blog in a regular feature called Around Adelaide. 5) What’s the best part of being a writer? Probably being able to share and communicate my ideas with a larger audience. There is nothing quite like that moment when I learn that someone, somewhere has been inspired by something that I have written. We have a fun this or that lined up for you. All you have to do here is pick one and only one of the two choices we have given you below. To end this interview, we have a favourites section for you. Here, you have to answer with only choice and tell us your favourites! Thank you so much for spending time with us, Kathryn and we’d like to wish you all the best for everything that you do. Happy writing! * Enter by filling out the Rafflecopter below. *Once winners are picked, they will be emailed and will have 48 hours to respond or else we'll be compelled to pick other winners. 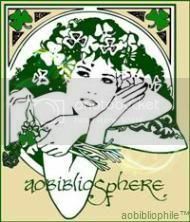 That is all I have for you. I hope you enjoyed reading this post just as much as I enjoyed putting it together for you. 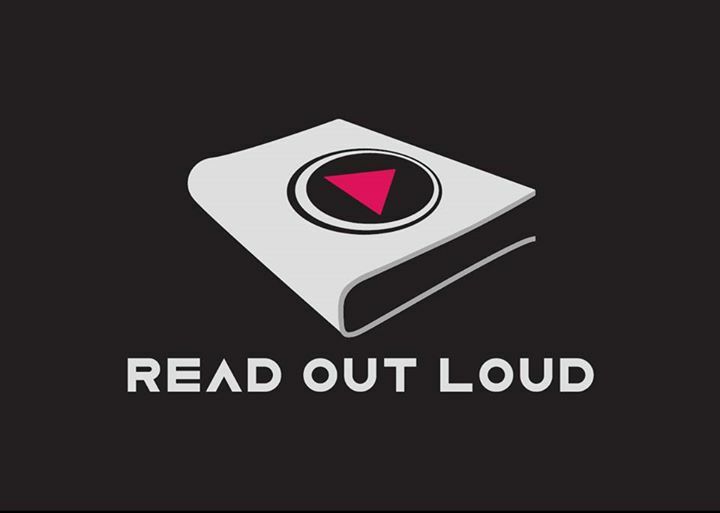 Thanks so much for stopping by, good luck, happy reading and see you around! Amazing post! I really enjoyed reading the Q&A, Leonardo Di Caprio is great! Good luck, Wahija and thanks for stopping by! I'm so glad you enjoyed it, Jasprit. Thanks so much for stopping by!